We pride ourselves in fully cooperating with brokers who bring us buyers or tenants. We have never understood our competitor’s reluctance to do so. In order to fully serve our clients, we are obligated to market their properties as thoroughly as possible. In order to do this, we must engage and cooperate with the brokerage community and invite all broker inquiries, ensuring they are protected. Over the years, we have established long term, mutually beneficial relationships with brokers who continue to come back to us when their clients are in acquisition mode. 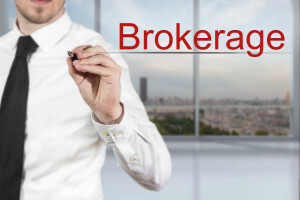 We always offer a cooperating brokerage fee unless under the rare occasion it is disallowed by our client, or in some instances where the broker is party to the transaction. If you would like to know what the commission is for a specific deal, send us an email or give us a call at 585-412-4900. We value your time and appreciate your interest in our properties.